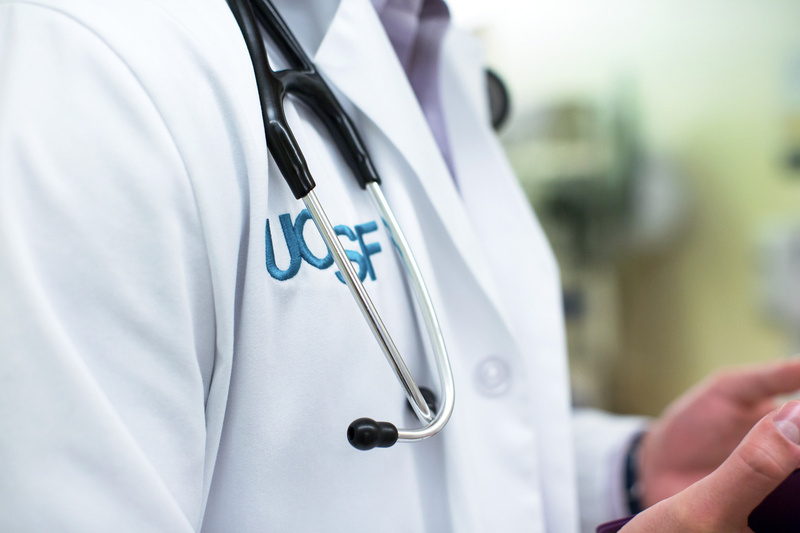 The UCSF Fellowship in Pulmonary and Critical Care Medicine is an international leader in fellowship training. We develop future academic leaders, innovators, and educators who reflect the compassion, diversity and excellence we value. 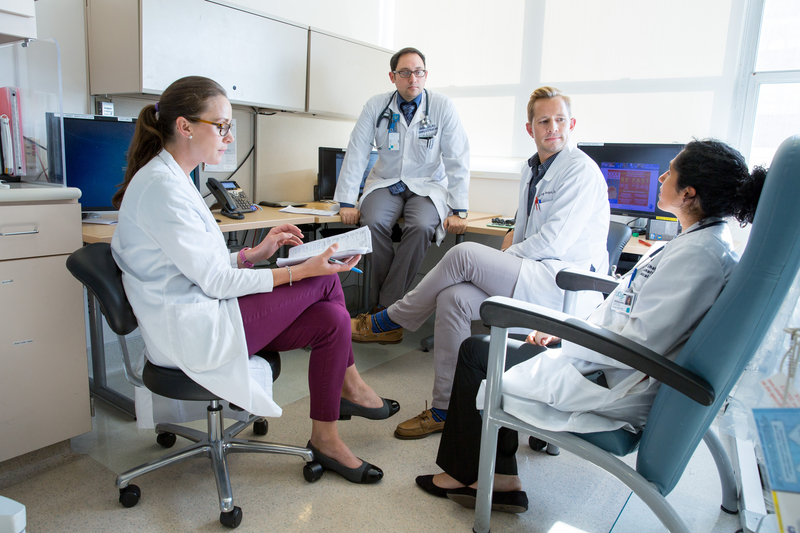 The combined UCSF/PAMF interventional pulmonary fellowship is designed to provide the foundation for interventional pulmonologists to either establish or integrate into competitive practices upon fellowship completion. The Division of Pediatric Allergy, Immunology, and Bone Marrow Transplantation offers exciting training opportunities for medical students, residents, and fellows. Physicians-in-training care for patients in our Allergy, Immunology, and BMT clinics, and conduct research with our faculty and others at UCSF.